july was huge for me professionally! i am a proud member of WPJA and i have been entering their quarterly contests for a few go arounds. this time as i looked through the WPJA 2007 1st quarter contest results i noticed something a little different. i was a winner...i placed in 3 separate categories! 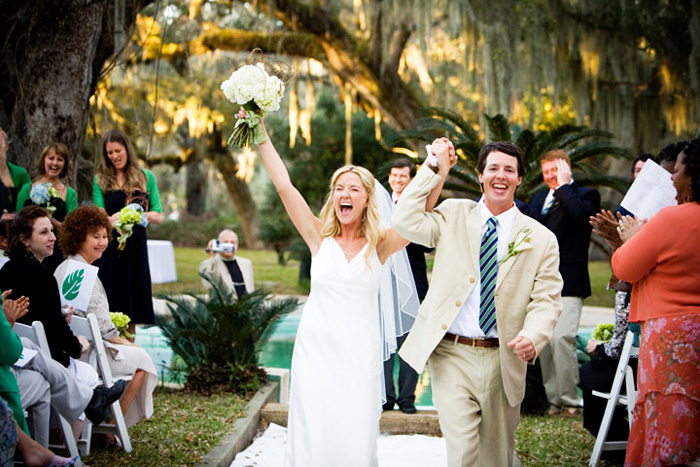 i placed 5th for ceremony with an image from kelly + scott's amazing sapelo island wedding this past march and i placed 9th for action with a get-away image from megan + bill's beautiful wedding this past april and last i placed 13th in the details category for a creative shot of megan's wedding dress. 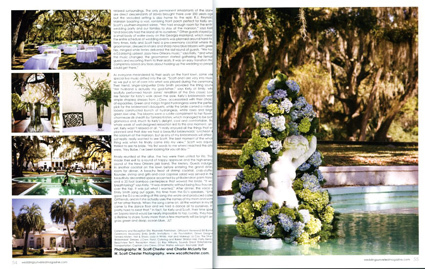 this is such an honor to be recognized alongside some of the very best wedding photojournalists! thanks WPJA judges! 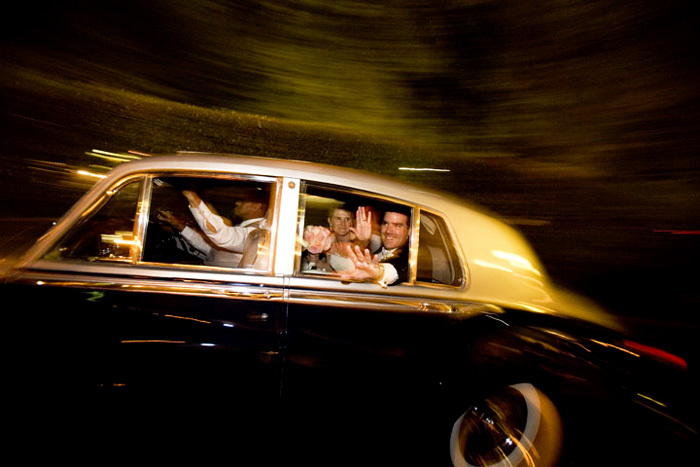 here is the judge's comment: "The get away - love the sense of motion and speed conveyed - makes for a fun image. Also a nice job of blending and dragging the shutter." here is the judge's comment: "Captivating and unexpected fabric detail tells the story of delicate finery. Different and well done. 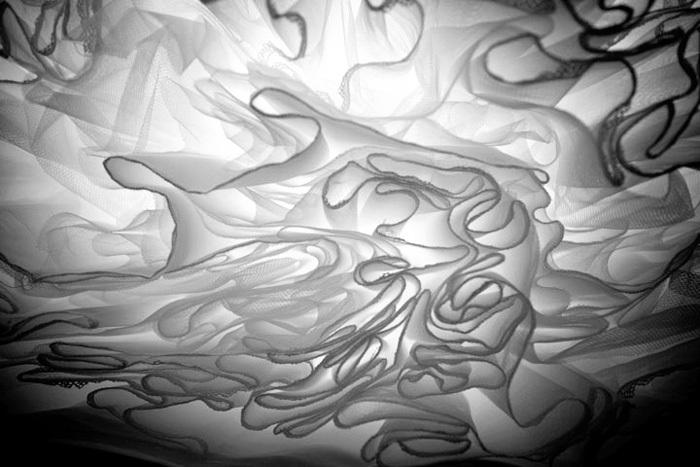 There were several images of the back of the bridal gown, but this was shot as an abstract design. The light is beautiful- a great way to add a dress detail to the brides photo collection. Very creative." 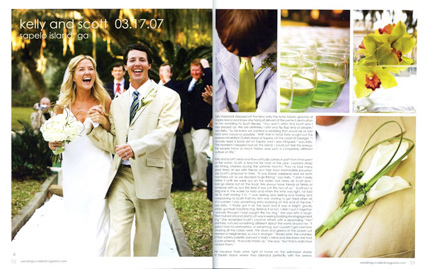 also in july, the july/august 2007 issue of weddings unveiled magazine featured kelly + scott's sapelo island, ga wedding in a 4 page spread! they were an awesome couple to work with and the wedding weekend was amazing! all the best to the happy couple and now here is something they can show their grandkids!